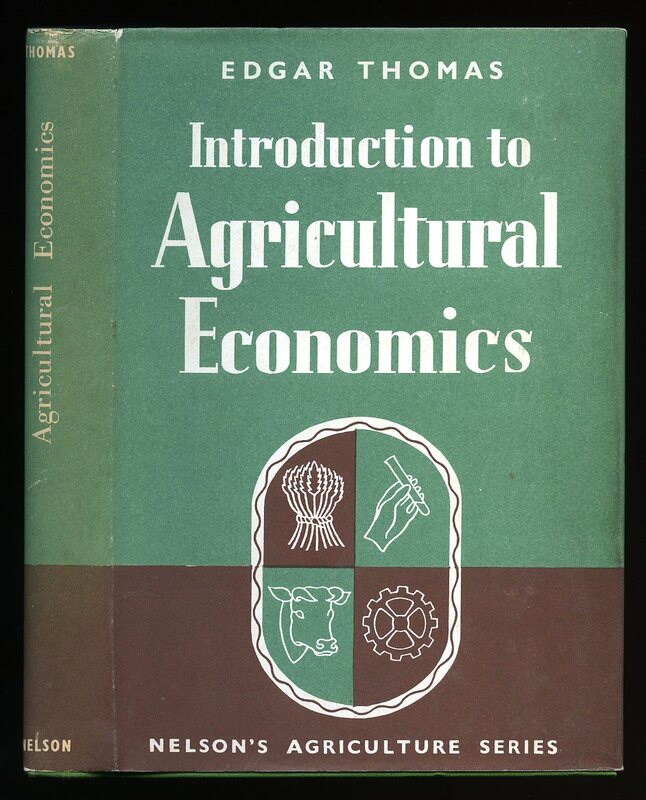 Published by Hutchinson & Co. Ltd., 17-21 Conway Street, London First Edition 1975. 1975. 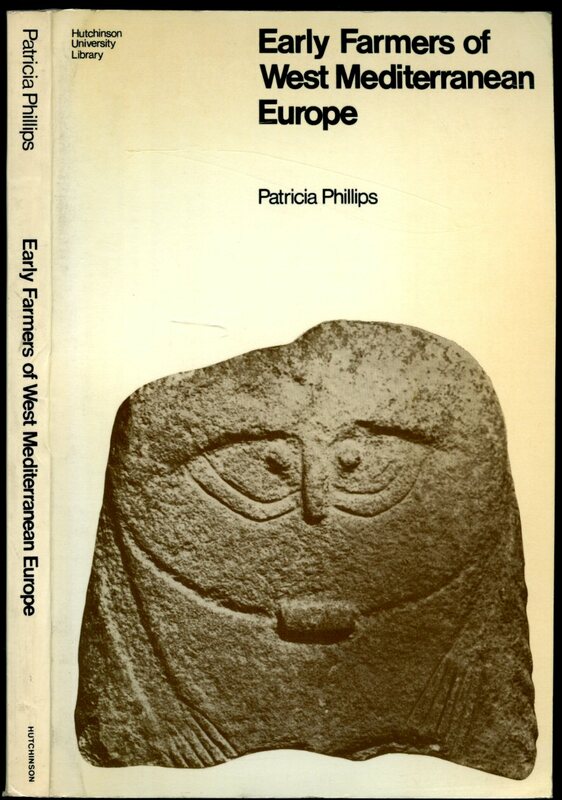 Published by Spur Publications Saiga Publishing Co., Ltd. 1 Royal Parade, Hindhead, Surrey First edition 1977. 1977. First edition hard back publisher's original vivid orange cloth covers, gilt stamping to spine. 8vo 9½" x 6½" x, 194 pages. Twelve colour and monochrome photographic illustrations on glossy paper. Nr. Fine in Nr. Fine price clipped dust wrapper. Dust wrapper protected. Member of the P.B.F.A. 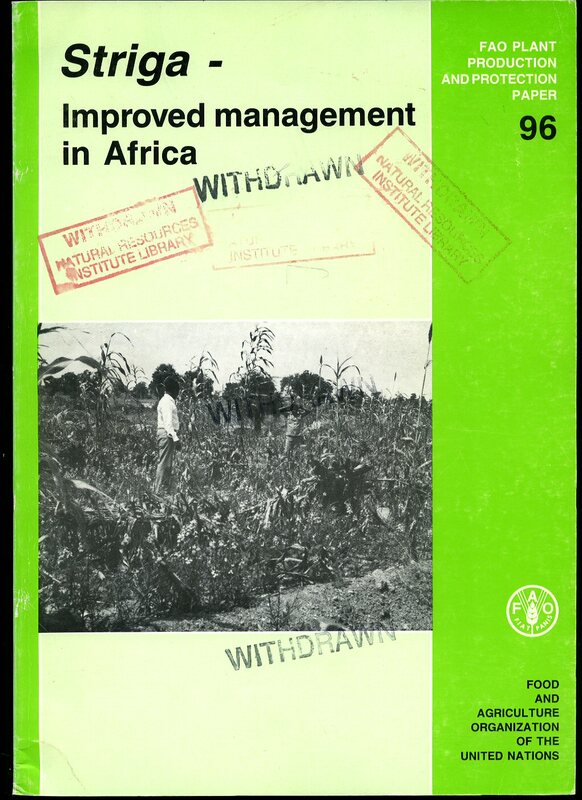 Published by FAO United Nations Rome 1989. Rome 1989. Publisher's original card wrap covers. Folio 11½'' x 8¼'' 205 pages. 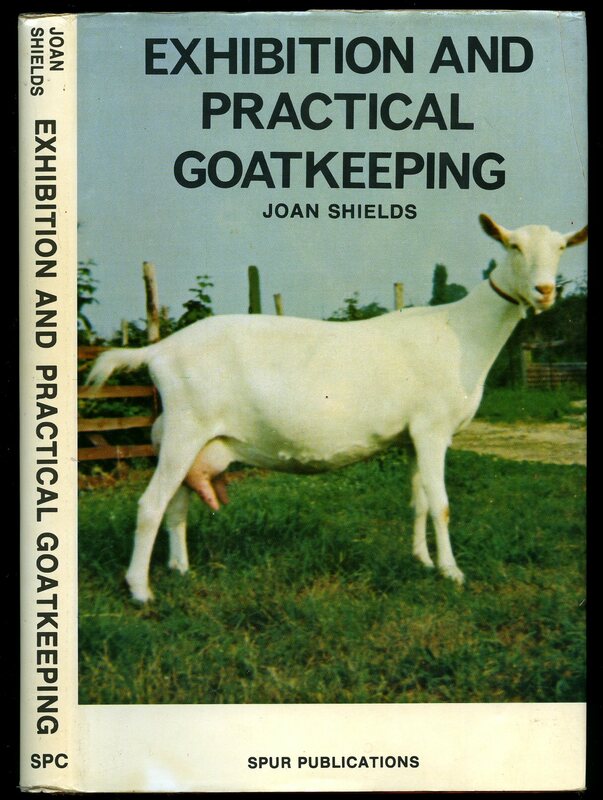 ISBN 9251027641. Withdrawn stamps to the front cover and in Very Good clean condition, no dust wrapper as published. Member of the P.B.F.A. 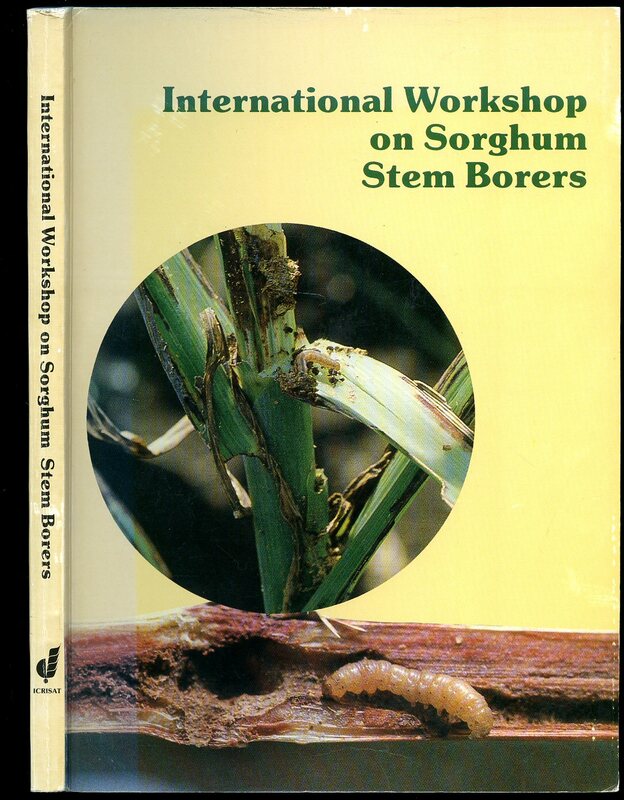 Published by ICRISAT, Andhra Pradesh, India 1989. 1989. Publisher's original colour illustrated card wrap covers. 8vo 9½'' x 7'' 188 pp. 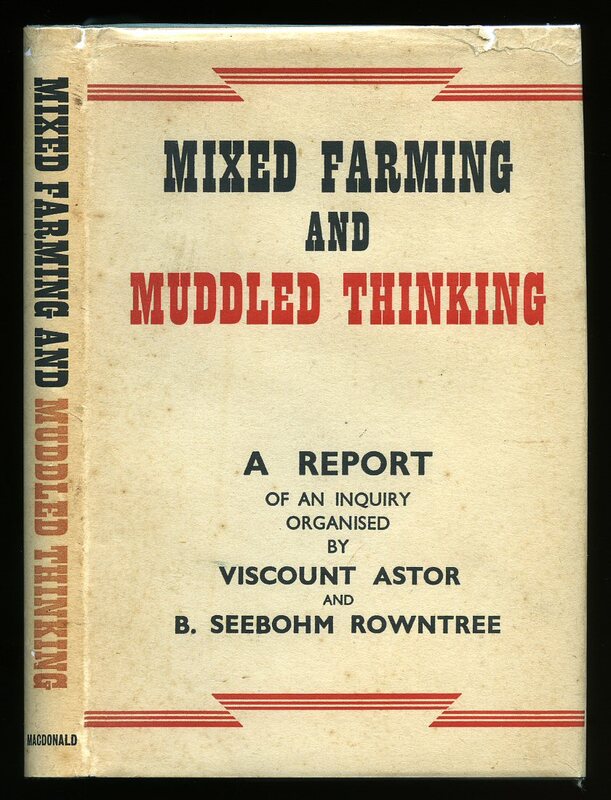 ISBN 9290661453 Small rubs to the corners and in Very Good clean condition, no dust wrapper as published. Member of the P.B.F.A. 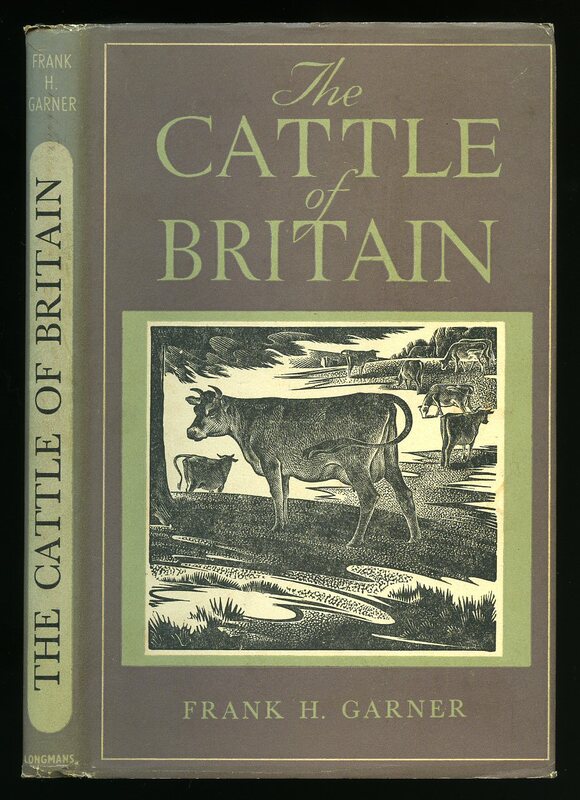 Published by Cassell & Company, Ltd., 37-38 St. Andrew's Hill, London 1955 Revised Edition [First Edition 1938]. London 1955.
hard back binding in publisher's original forest green cloth covers, gilt title and author lettering to the spine. 8vo. 8½'' x 5¼''. Contains [xvi] 289 printed pages of text with monochrome photographs to the centre. Foxing to the page edges. 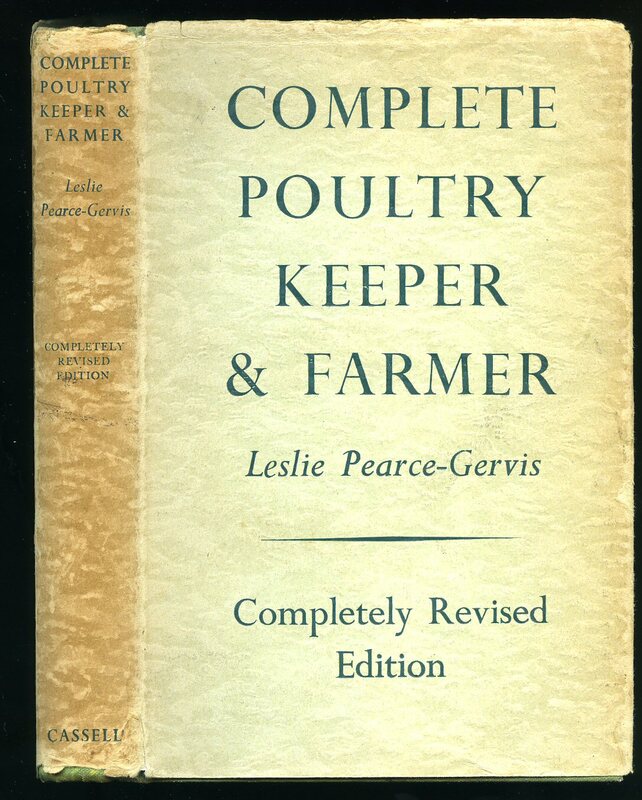 Very Good condition book in Good condition dust wrapper with age tanning of the paper to the spine, shallow rubs to the spine tips and corners, not price clipped 21/-. Dust wrapper supplied in archive acetate film protection, this preserves and prolongs the life of the paper, it is not adhered to the book or to the dust wrapper. Member of the P.B.F.A. 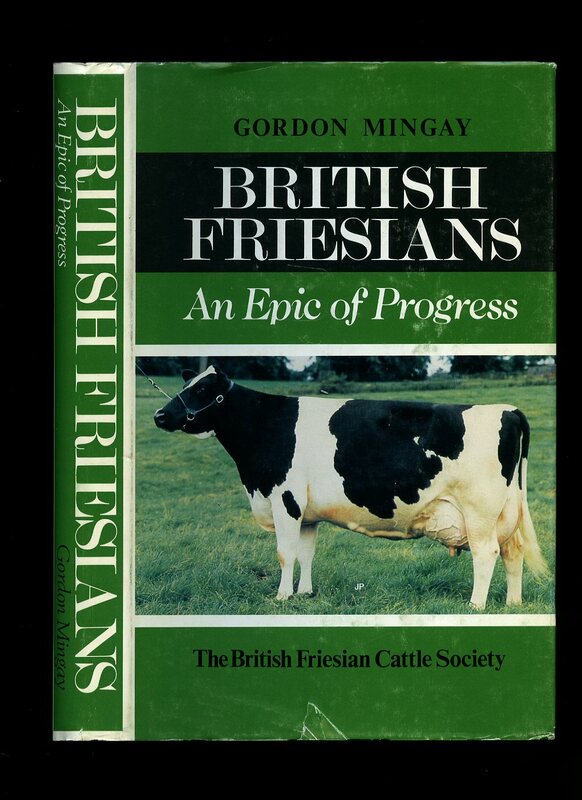 The British Friesian Cattle Society, Scotsbridge House, Rickmansworth, Hertfordshire First edition 1982. 1982. 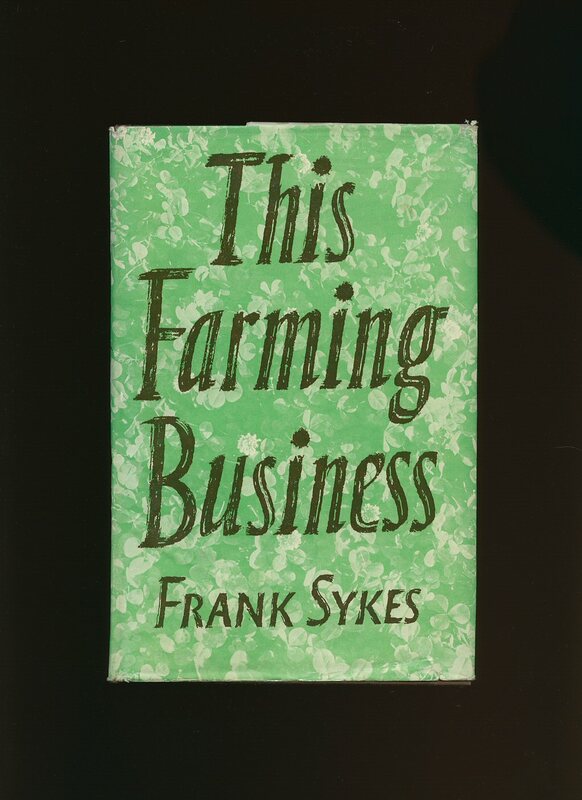 First edition hard back binding in publisher's original purple cloth covers, gilt lettering to spine and upper panel, produced on acid free paper. 8vo 10" x 6½" xvi, 311 [pages.]. Monochrome photographic illustrations on semi-glossy silk art paper. Fine in Very Good dust wrapper with two 10 mm closed tears to foot of upper and lower panels, tiny rubs across spine tips. Dust wrapper supplied in archival acetate film protection. Member of the P.B.F.A. Faber and Faber Limited, 24 Russell Square London Second edition 1944. 1944. Hard back binding in publisher's original russet cloth covers, gilt lettering to spine. 8vo 7½" x 5¼" 160 pp. Monochrome photographic illustrations on glossy silk art paper. Very Good in Very Good dust wrapper with tiny rubs to spine tips and corner, spine not faded, not price clipped 8s 6d. Dust wrapper supplied in archival acetate film protection. Member of the P.B.F.A. 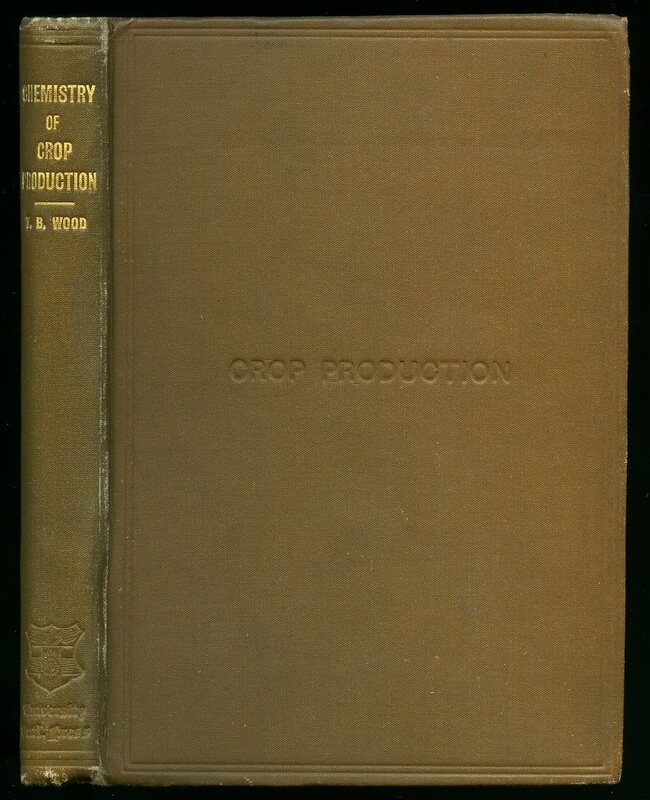 Published by John Murray, 50 Albemarle Street, London 1910. 1910. 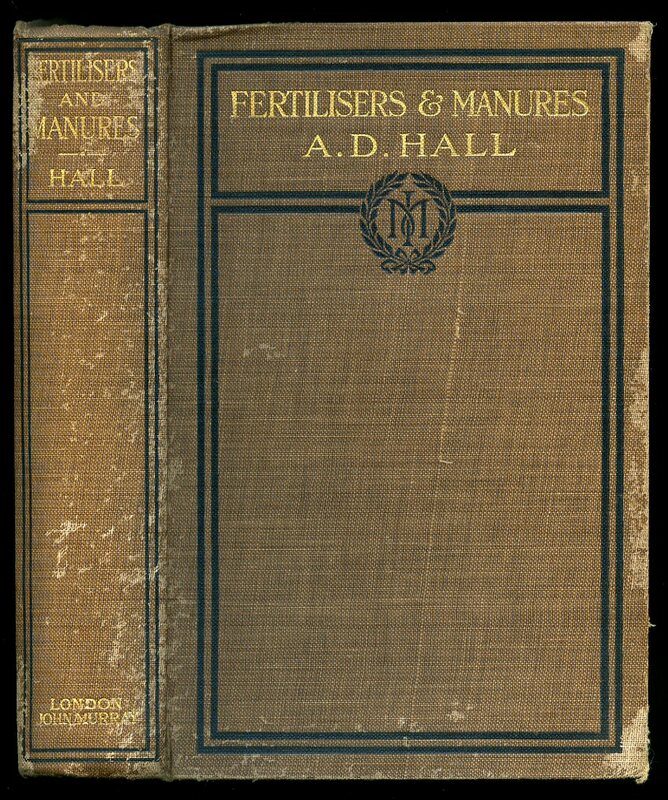 Hard back binding in publisher's original brown cloth covers, gilt lettering and black lines to spine and upper panel. 8vo 8" x 5¼" xvi, 384, [pages.]. Monochrome photographic illustrations on glossy silk art paper. 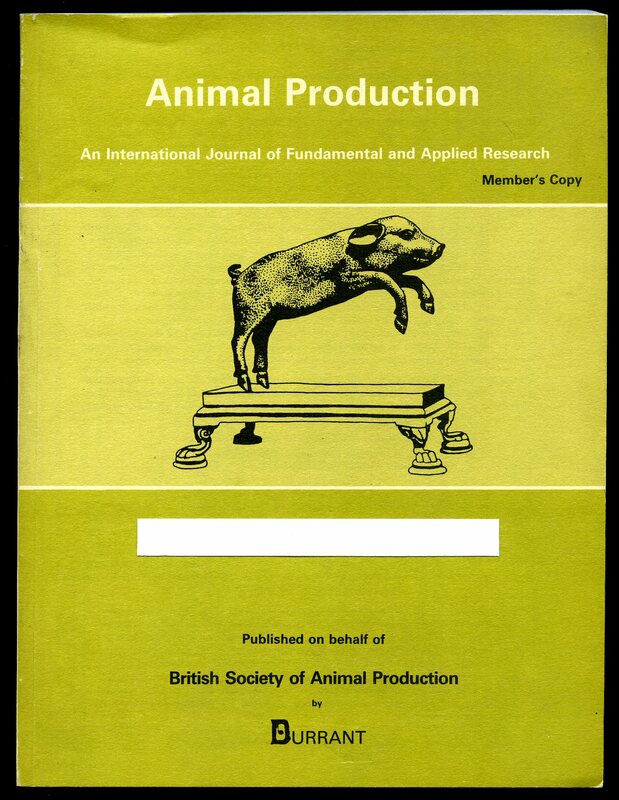 Soiling to covers, light foxing to page edges, binding firm and tight. Member of the P.B.F.A. Thomas Nelson and Sons Ltd., 35-36 Paternoster Row, London 1956. 1956. Hard back binding in publisher's original green cloth covers, gilt lettering to spine. 8vo 7½" x 5¼" 295 pp. Fine in Nr. Fine dust wrapper, not price clipped. Dust wrapper supplied in archival acetate film protection. Member of the P.B.F.A. Macdonald & Co., Ltd. 19 Ludgate Hill, London. Hard back binding in publisher's original grey cloth covers, black lettering to spine and upper panel. 8vo 7½" x 5¼" 143 pp. Light foxing to page edges. Very Good in Very Good dust wrapper with shallow rubs across spine tip, not price clipped, 5/-. Dust wrapper supplied in archival acetate film protection. Member of the P.B.F.A. Department of Trade, The International Wool Secretariat, 18-20 Regent Street, London circa 1960 edition not stated. 1960. Publisher's original stapled card covers. 8vo 7½" x 5¼" 80 pp. Monochrome photographic illustrations on glossy silk art paper. In near Fine condition. Member of the P.B.F.A. W. B. Clive, High Street, New Oxford Street, London First edition 1920. 1920. First edition hard back binding in publisher's original russet cloth covers, gilt lettering to spine. 8vo 7" x 5¼" 193 pp. Former name to front end paper, embossed 'Specimen' stamp to title page, without any rubbing or marks to cloth and in Very Good clean and bright condition. Member of the P.B.F.A. 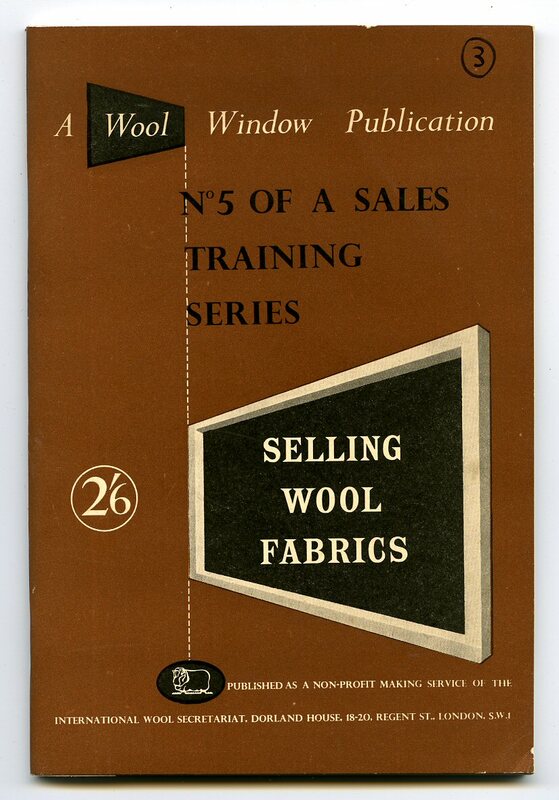 Longmans, Green and Co. Ltd., 39 Paternoster Row, London 1948 reprinted edition [First edition 1944]. 1948. Hard back binding in publisher's original black cloth covers, gilt lettering to spine. 8vo 8½" x 5¼" 158 pp. Monochrome photographic illustrations on glossy silk art paper. Near Fine in Very Good dust wrapper with shallow rubs across spine tips, not price clipped 18/-. Dust wrapper supplied in archival acetate film protection. Member of the P.B.F.A. Publisher's original laminated card covers. Quarto 10'' x 7'' 112 pp. In Very Good clean condition with minor marks and rubbing to the edges to the covers, no dust wrapper as published. Member of the P.B.F.A. Publisher's original lime green paper covers with monochrome illustration to upper panel of Sir John Hammond [1889-1964], black lettering to spine. 8vo 9½" x 7¼" [pp. 151-334] ISSN 0003-3561. 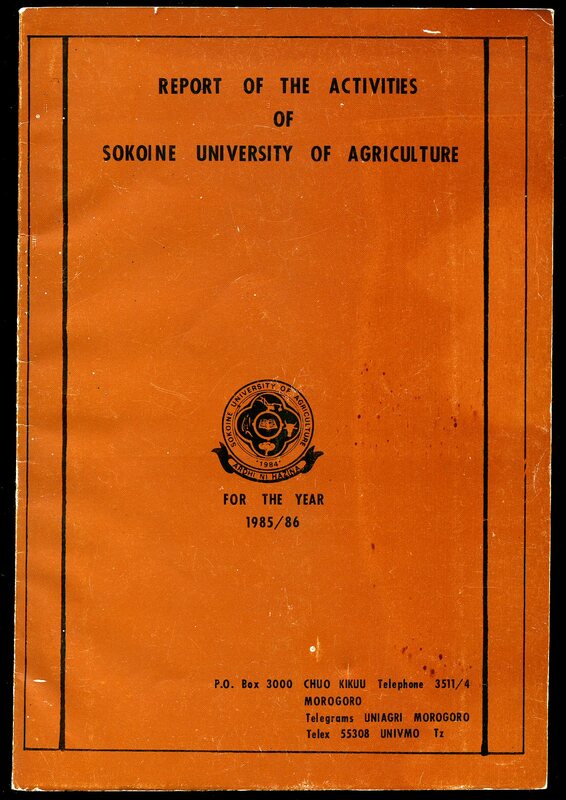 Member's copy. In Very Good clean and bright condition. Member of the P.B.F.A.